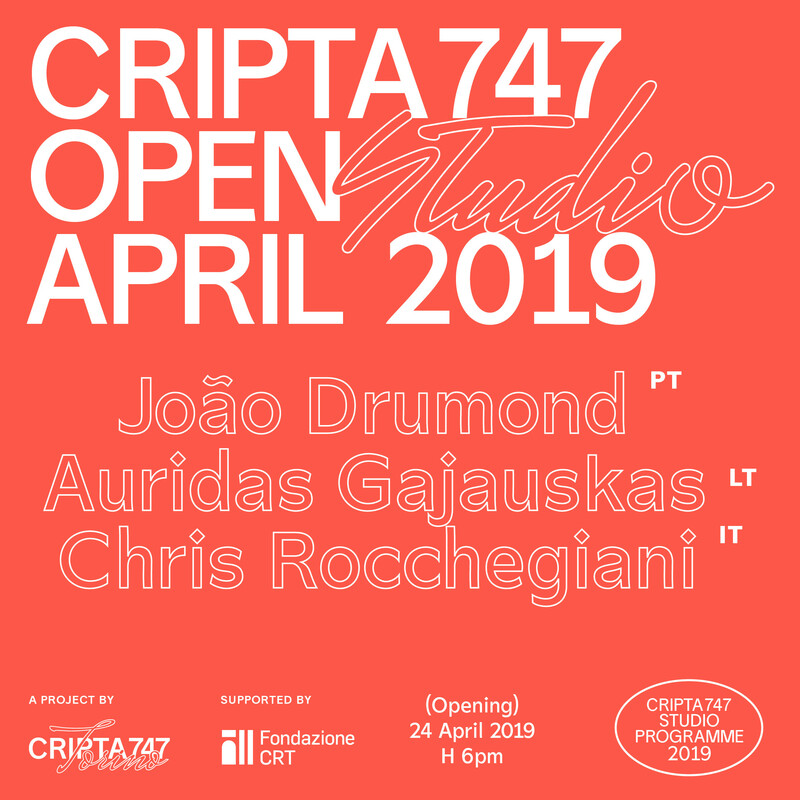 You are all invited at the Open Studio on 24th April at 6pm at CRIPTA747! A community of calendars of buds and sparrows needs a post-box. The box or equivalent object will be installed in the smallest possible to buy piece of land in Europe and will function as an official address and home of the community. As a call to relate practical and possible meanings, the call to make a post-box is an invitation to create a sculpture. Perhaps up to 0,2 - 0,5 m²? You are now invited to make a sculpture. A community of calendars of buds and sparrows is a working project, presented by Auridas Gajauskas during his participation at Cripta747 studio program. The project is devoted to transformations of the ethical lows and legal systems from the inside of the language, which produces the planetary (one we live in) vision. Life of the community, also simply called as “A community of calendars”, will be concentrated solely on reflections of changes, consequences and impacts of the non-human nature and its activities.